The PRO 900 offers professional and unlimited sound performance. 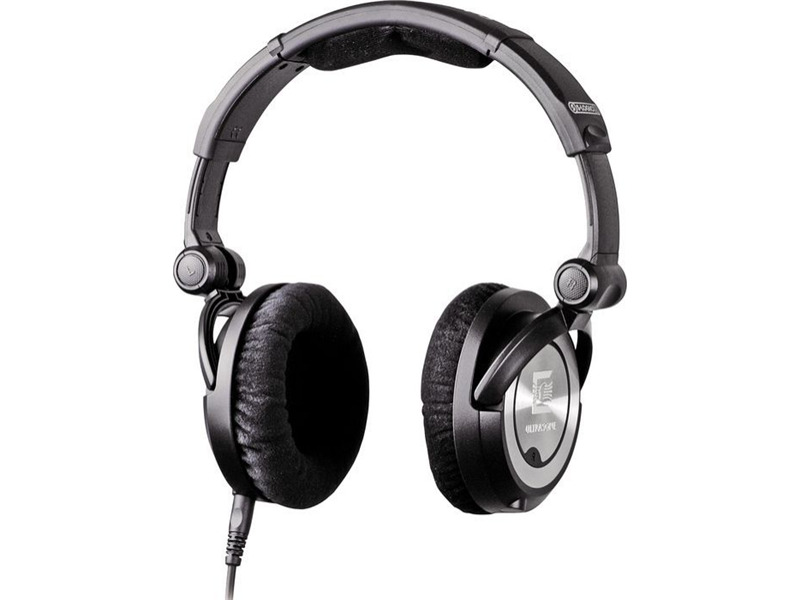 This is the first pair of Ultrasone PRO headphones with the patented S-Logic PLUS technology. Good full sounding headphones. Sound is a little bottom heavy so if you don't like bass and like a more flat sound overall then I would steer clear of these. If you enjoy bass as I do you will be very happy with these. They also are a little weighty but still comfortable enough. The claim is that these are for pros who are using phones all day long. I've worn them through the night as I can sleep undisturbed on my back and I didn't even notice they were on until I moved around a little upon waking, so they must be pretty comfortable. I haven't heard anything better yet and I'm not expecting to since I bought these slightly used for $350.00 from BH Photo in their used department.